Earlier when we want to know about the running status of any train, then we have to call on rail inquiry number or check in IRCTC website. 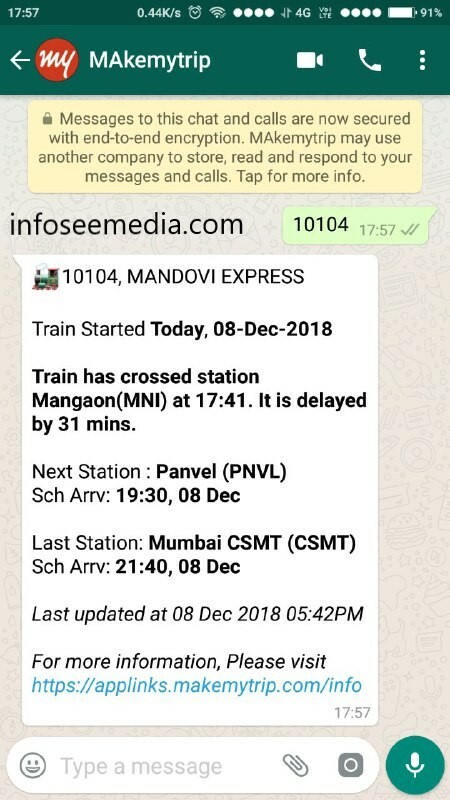 But now we can check the train’s running status directly from Whatsapp. Follow the below steps to do it. Step1 : Download the latest version of Whatsapp. Step2: Save the Makemytrips whatsapp number on you contacts that is 7349389104. 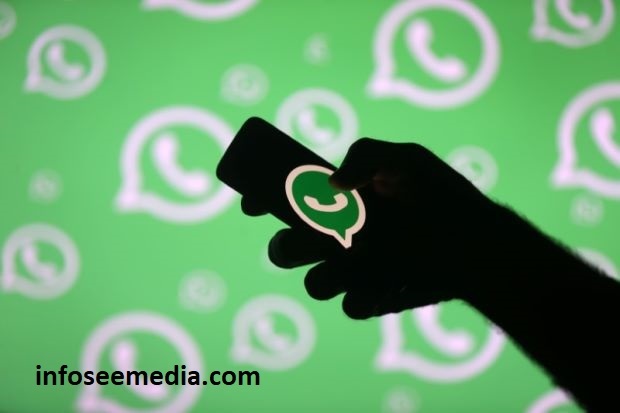 Step3: Open the chat box of 7349389104 in Whatsapp and send the train number of which you want to get running status. If this article is helpful. Please share this with your friends.